July is Mini Miracles month for the Beading Divas. All bracelet sales go for this non-profit organization. Mini Miracles is blessed to get the opportunities to work with children. Miniature horses and miniature donkeys go to visit children at Casa de los Ninos, Arizona School for the Deaf/Blind, Tucson Alliance for Autism, Tu Nidito, Arts for All, plus various schools and foster care. Young and old enjoy the visits. Bracelets cost $20 (plus $3 S&H for online sales). All are one of a kind. One size fits most. They come with a paw or lucky charm fob. 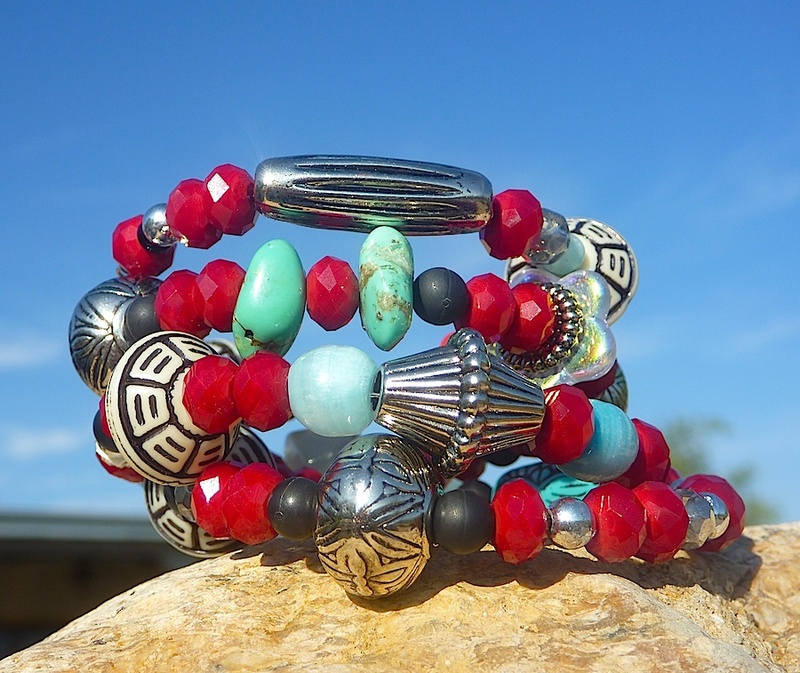 Buy a bracelet and help a Tucson local charity at the same time.